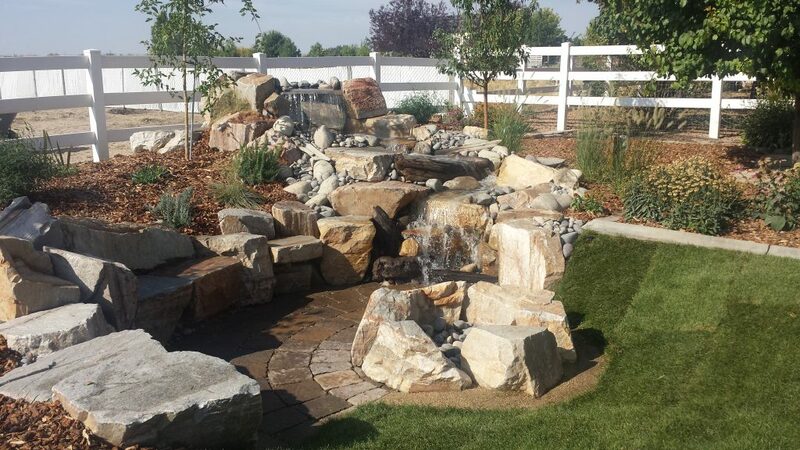 5 Ways Hiring a Professional Landscape Contractor Will Make Your Life Better! Lets’ face it, when it comes to landscaping nearly everyone has a budget they would like to stay within. Working with a professional landscape contractor will help you stay on budget, it avoids costly mistakes and you get more bang for the buck! In addition, a professional contractor will guarantee their workmanship and materials for at least a year, some up to five years. When little issues arise a guarantee usually takes care of those potential problems that could be costly. Typically hiring a professional landscape contractor vs. DIY will result in savings 90% of the time. Make Yourself & Your Family Happy! Time is the one thing we have a fixed amount of, and the only way to gain more time to spend with your family and do the things you enjoy doing is by choosing HOW you spend the time you have. Hiring a landscape contractor gets the job done quickly and frees you up to spend your evenings and weekends doing the things you enjoy most! A well designed and installed landscape will boost the value of your home and will make your neighborhood more desirable too! In addition to boosting the overall value of your property, a properly designed and installed sprinkler system will conserve water while saving you time and money as well. Leave Your Guesswork to the Experts! DIY projects are often inundated with guesswork, cut corners and uncertainty. A professional landscape contractor provides quality workmanship and has experience in using the right equipment for specific jobs. A professional will know which plants will perform well within your landscape, and knows how to plant them properly for the best results. The adage “Right plant, right place” goes well beyond the little blurb of information found on retail plant tags. Protect & Maintain Your Investment! Once your landscape project is complete, make sure that everything continues to thrive and work properly. 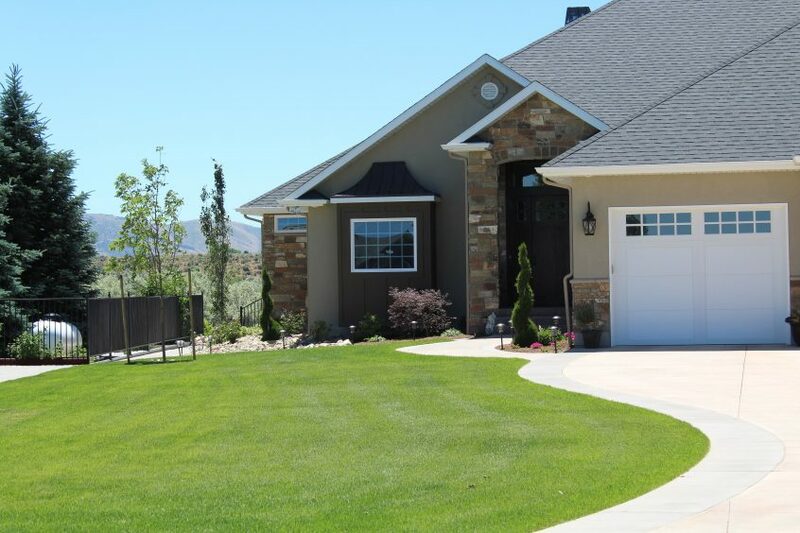 Investing in a maintenance plan for the sprinkler system will ensure that the lawn stays green without dry spots and the trees and shrubs get proper water too. A sprinkler system can only do its job well if it is maintained well. Filters get plugged up and sometimes valves will get sticky. A maintenance plan with a mid-season check-up will prevent problems before they become big issues!